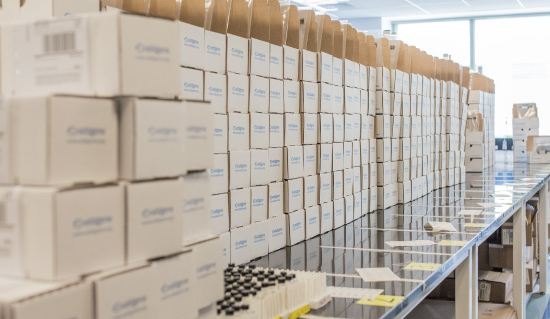 We distribute 70,000 plasmids on behalf of 4,100 labs from around the world. Find plasmids for your next experiment. Now available, select AAV and lentiviral tools including popular optogenetics, chemogenetics, CRISPR pooled libraries, and more. Addgene has assembled the reagents and information you need to use CRISPR/Cas9 technology in your own lab. Our plasmid maps and sequence displays are powered by SnapGene. Choose the best fluorescent proteins for your experiments from Addgene's large collection. Let Addgene handle requests for your lab's plasmids. We store, QC, track, and ship plasmids. It's free to deposit - start today! Addgene's Viral Service offers ready-to-use AAV and lentiviral particles generated from select plasmids. Browse available viral preps. Our CRISPR collection keeps growing! 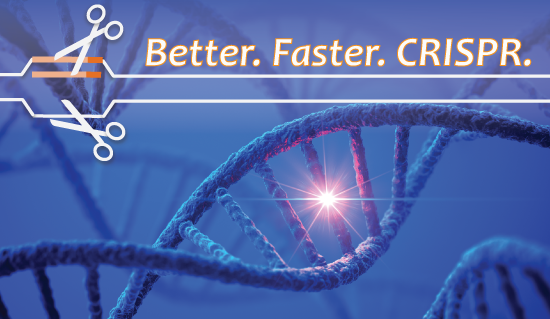 Find tools for gene disruption, DNA insertion, CRISPR-based screening, and more. 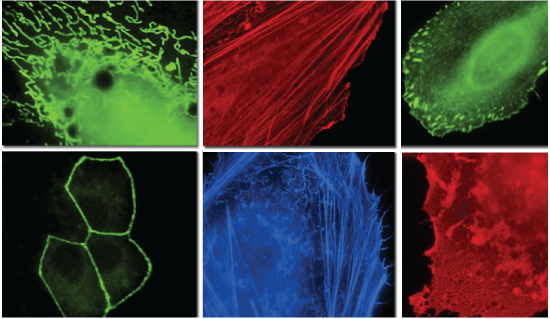 Find vectors for fluorescent protein tagging. We make it easy to search by color! Browse plasmids and resources by signaling pathways that are commonly dysregulated in cancer. We know you're busy conducting experiments - let us reduce your workload by helping you share your plasmids. Deposit your plasmids and become a part of the Addgene community! Learn about the benefits of depositing your plasmids and get started now. 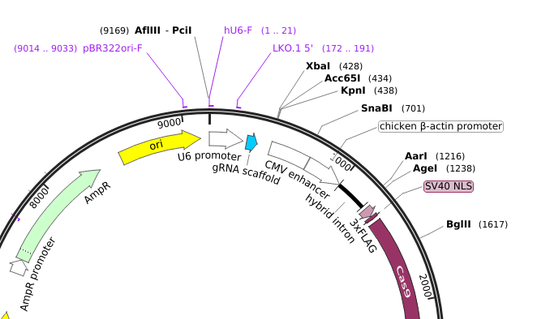 Know of a great plasmid tool that's not in our collection? Let us know so we can continue to add useful resources to the repository!